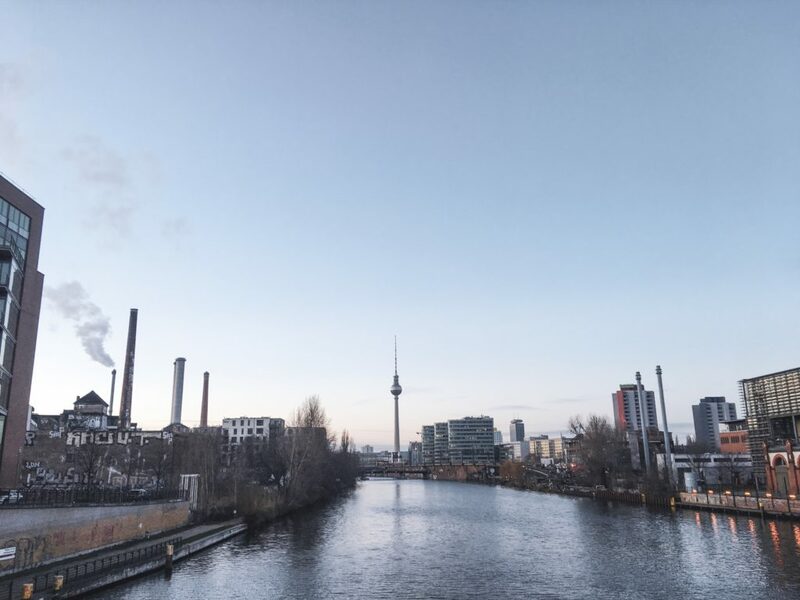 In my first blog post for 2019, I’ll tell you how and where I actually got to welcome the new year – in Berlin, one of my most favorite locations that I have visited so far. If you haven’t read the post about my first visit almost 2 years ago, I recommend doing so cuz you might find some useful info. This city is the ultimate mix of cultures, art, people, food and so much more. It’s one of the few places where you could do whatever you feel like, look however you want and you won’t be judged. Contrary to my first visit in the spring, this time the weather was pretty cold, so we couldn’t spend so much time outside as we wanted to. 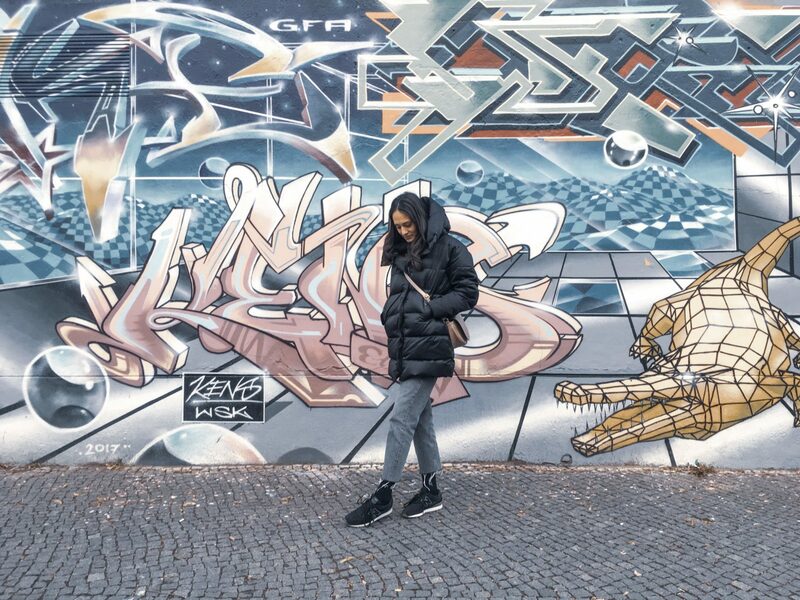 So I’ll share what we did despite the weather, some of the cool places that we hung out in and some other useful tips to get you around Berlin in the winter. 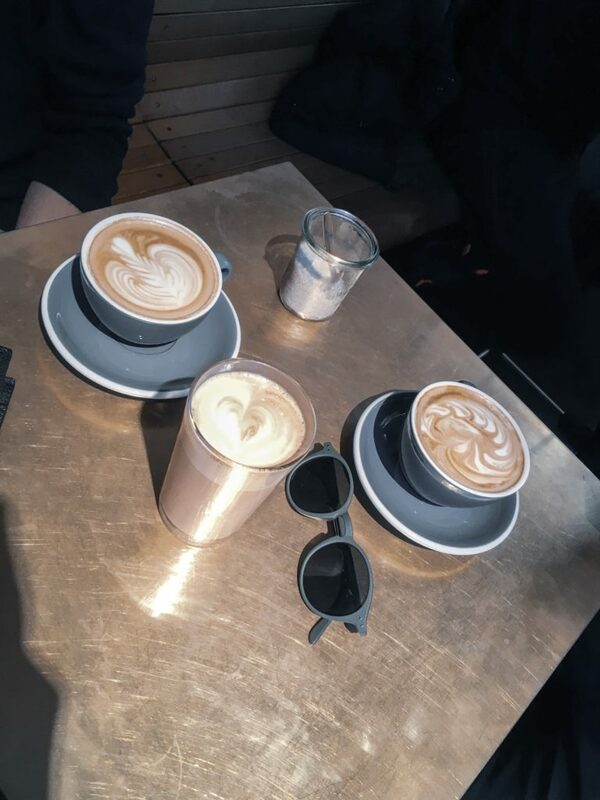 Best coffee that I had so far in Berlin was definitely in Kaffee 9. 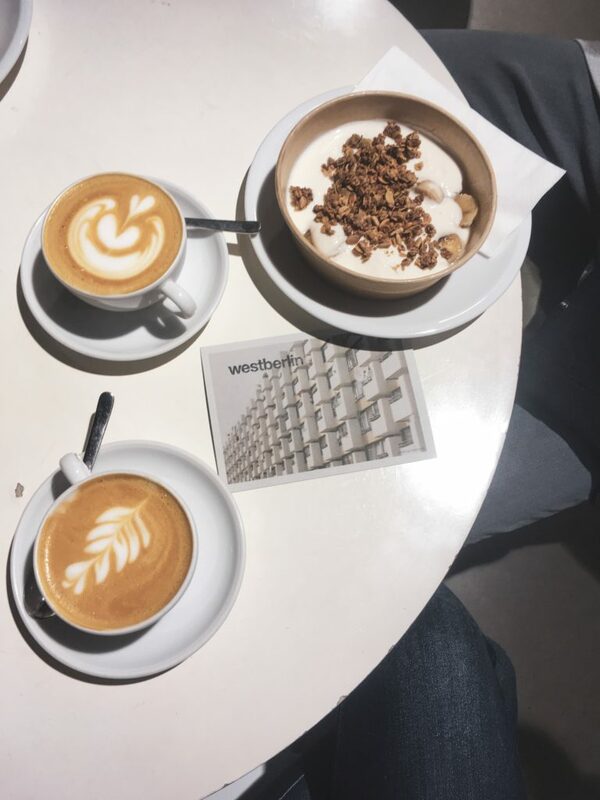 This cute coffee place is conveniently located in Markthalle Neun, which hosts a variety of food stalls, so make sure to visit for lunch or dinner (as we did). There’s plenty of food choice: Asian dishes, tapas, local Currywurst with fries, vitamin shots, gelato and so much more. 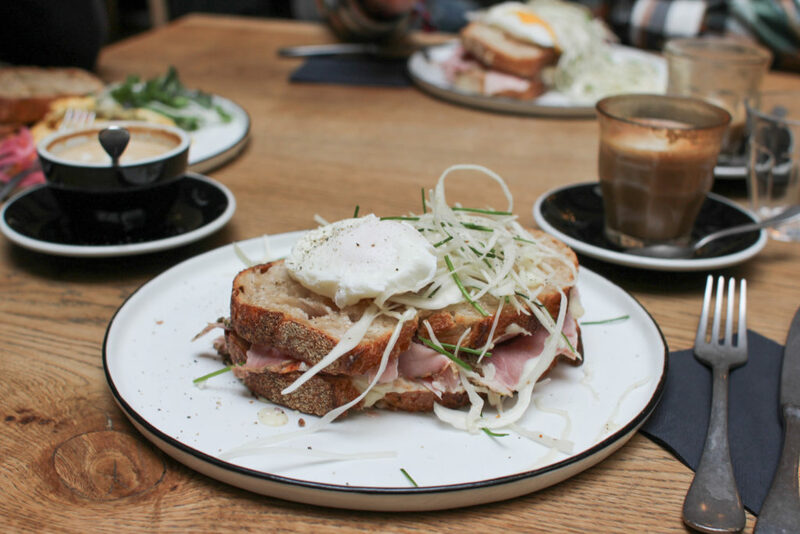 If you’re looking for a hipster brunch place, do check out Hallesches Haus. It’s a bit overpriced in my opinion but I still liked the food, plus the place itself is designed pretty cool. I saw that they also have a yard, so I guess it’s even better to go in the spring/summer. 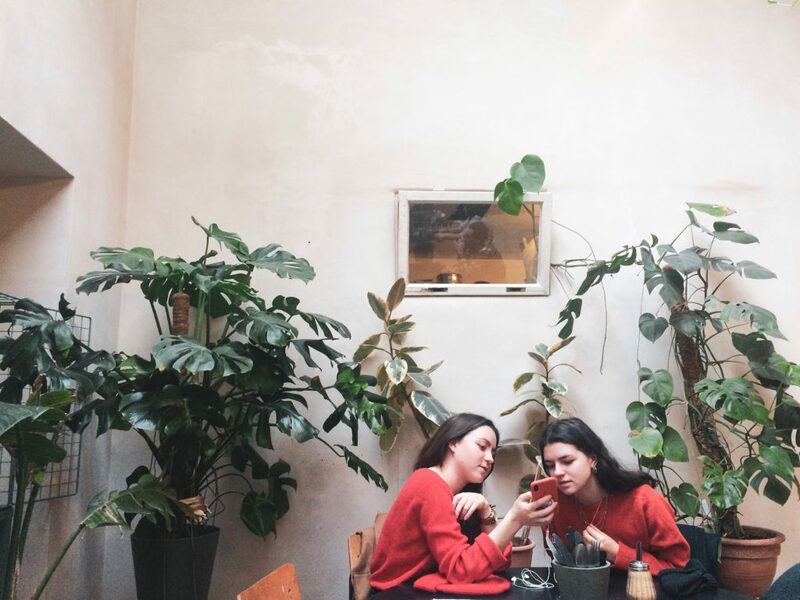 There’s also a concept store inside, where you can find loads of interior design stuff, accessories and just some useless but pretty cool stuff.Some other places where we went for breakfast or brunch were westberlin and Spreegold (if you’re into instagrammable meals get some avocado toast :D). 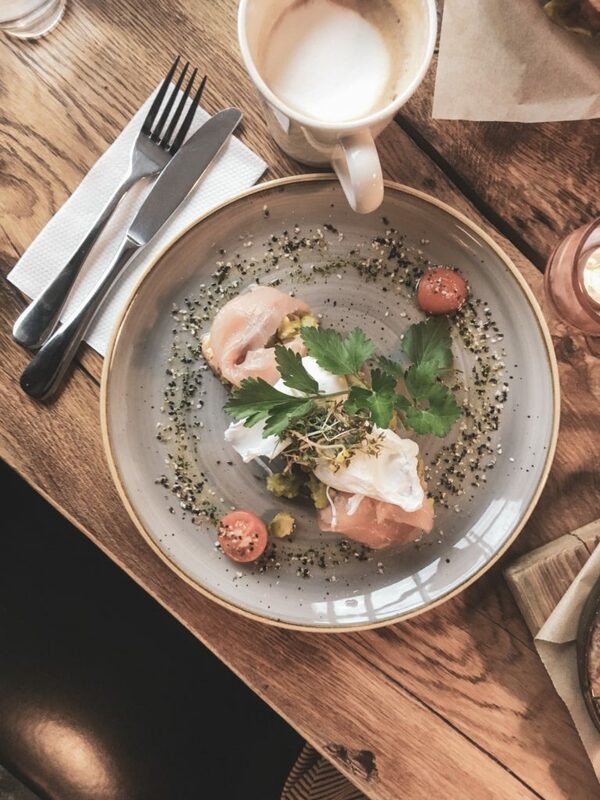 One of the best things about Berlin and its diverse culture is that you can find genuine places that offer the real deal when it comes to different types of cuisine. 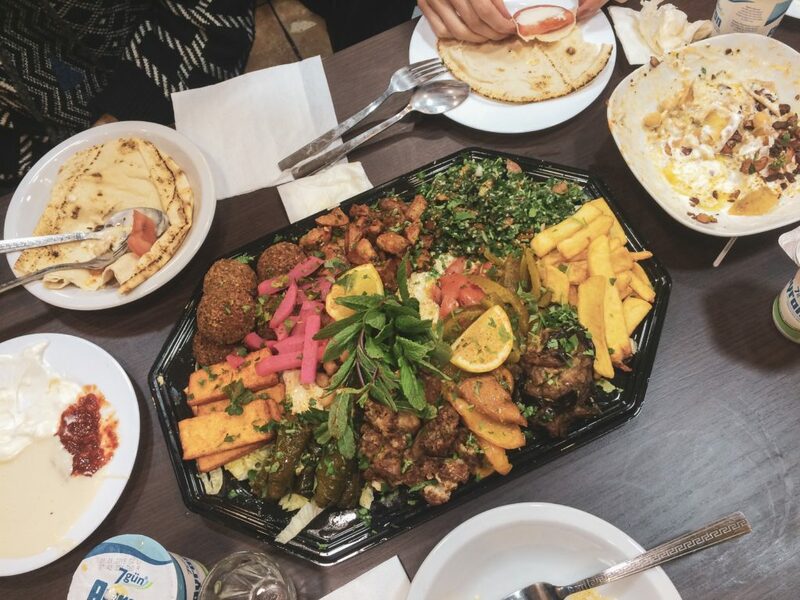 For instance, if you wanna have proper Middle Eastern food then Neukölln is the place to go. Azzam is this magical place where hummus and falafels are just to die for! Plus, it’s so affordable that you’re for sure gonna end up ordering too much and taking the leftovers home. The whole atmosphere is not fancy but it’s always packed with people, so you really have to be lucky or wait to get a table. Definitely recommend to check this place out! 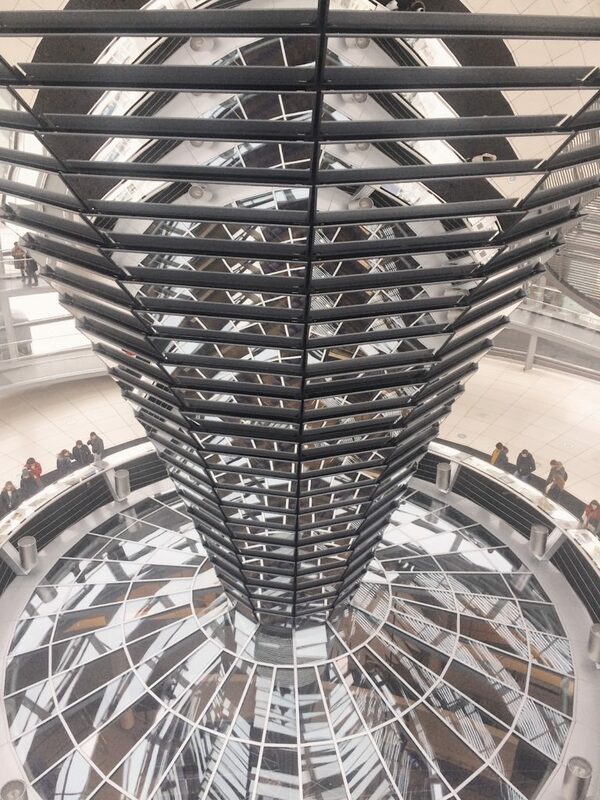 There’s so much you can see and do when it comes to cultural activities, history and art in Berlin. 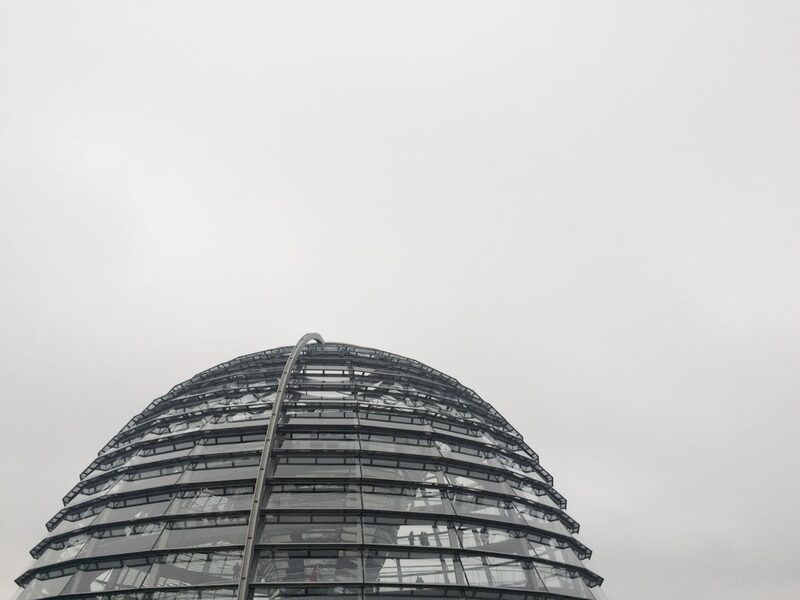 I recommend signing up to visit the Reichstag Dome before you actually arrive in Berlin. It’s completely free and you get a 360-degree view over the whole city, together with an audio guide to learn more about the history and use of some of the most interesting buildings and sights. You can feel history all around you in Berlin and another sight that I recommend to visit is be Sachsenhausen Concentration Camp. It’s a very chilling place but it shows the reality (and brutality) of the events during the Second World War. Get an audio guide and walk around the remains of the concentration camp to get a realistic glimpse of these horrific times. On a more positive note, we also went to a few art exhibitions and museums. As I have mentioned in the blog post about my first visit in Berlin, Hamburger Bahnhof is one of the contemporary art museums that you should definitely go to! FYI, every first Thursday of the month, from 4 to 8 pm, you can enter for free and probably enjoy some special event like we did (performance art). Another super cool place for modern and contemporary art is Boros Collection Bunker, which is an actual bunker built during World War II. Throughout the years the building functioned as a shelter, banana storage facility, illegal techno club until 2008 when it was purchased by a super creative couple that decided to build and live in a penthouse on top and use the remaining bunker space to display their private art collection. The space has been transformed in a more appealing way but much of its history has been preserved as well. But even if you don’t have the time to go to museums, the streets in Berlin offer a perfect glimpse of the cultural diversity. 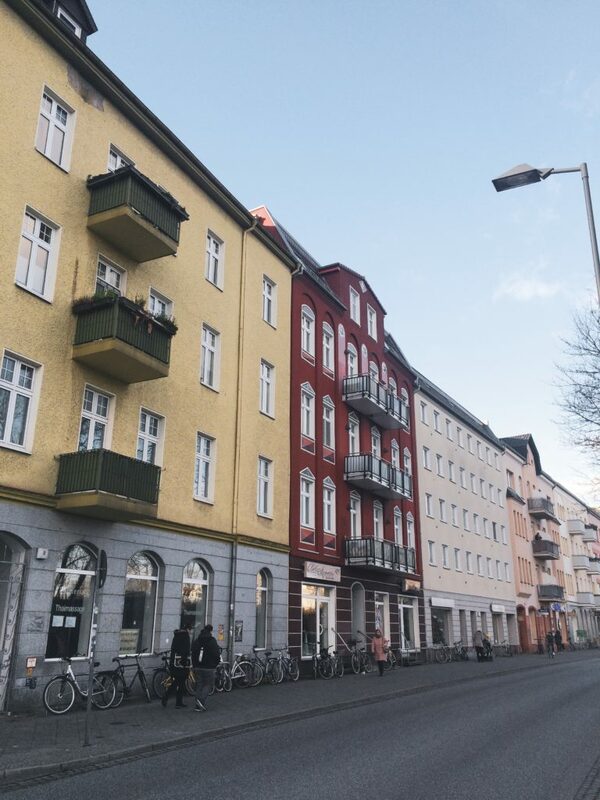 There’s exceptional street art, random installations and honestly, a lot of surprising things that you can find on the streets just by walking around, especially in areas like Kreuzberg or Eastside gallery in Friedrichshain. If you’re into concept stores and funky bookstores, you should head to Prenzlauerberg and the surrounding areas. There are tons of shops where you can find funky interior stuff, trendy designer clothes and whatnot. Usually these shops are pretty pricy but you can find some very innovative ideas for gifts. I used to order a lot from Zalando when I lived in the Netherlands, and so I couldn’t pass on the chance to visit their outlet store in Berlin. Honestly, I expected it to be much bigger and unfortunately, I didn’t find anything that I liked in my size but I do recommend to go and check it out. Maybe you will be lucky and find a bargain! Hope you guys find this guide helpful, let me know if there’s anything else you would like to know about this trip! 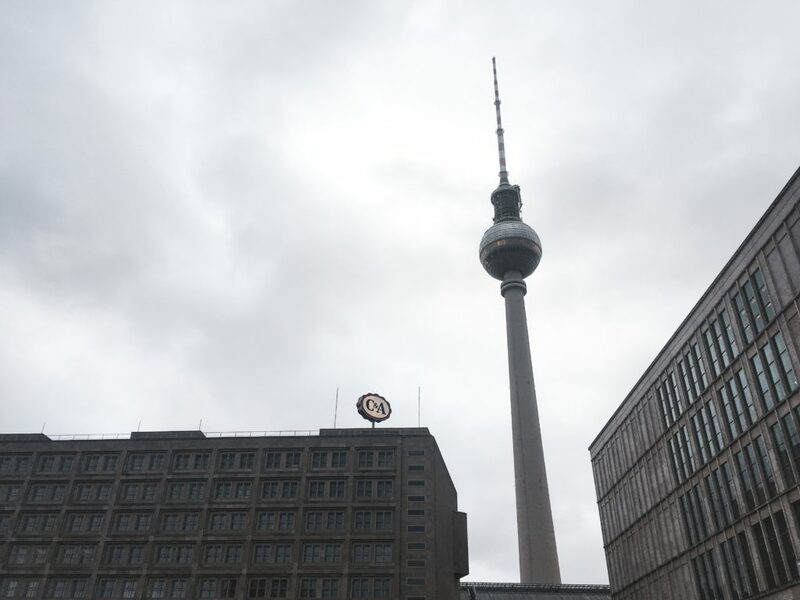 And if you’re planning to travel to Berlin, don’t stress out, just make sure you have fun and enjoy the moment there!